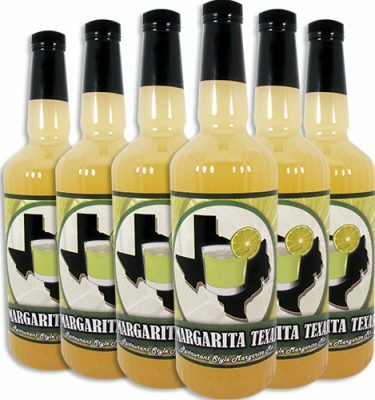 There have been many margarita and tequila based books written throughout the years covering the many aspects of the worlds number one cocktail and the agave based spirit. 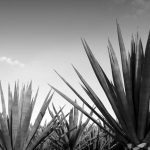 A few stand out above the rest and can successfully guide you to learning the history and production of tequila as well as crafting amazing margarita cocktails. 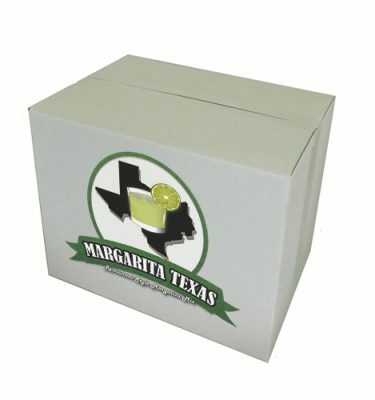 Below are some of the best margarita and tequila books out in the market now. Have you read any of the below? We would enjoy hearing some others that offer great content. Post your favorites in the comments below. 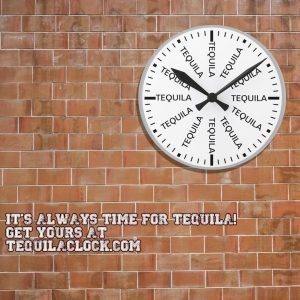 Viva Tequila! 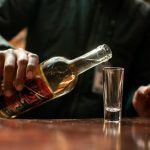 : Cocktails, Cooking, and Other Agave Adventures – Written by Lacinda Hutson, Viva Tequila -The author starts by discussing the history and culture of tequila. She offers advice on everything from hosting a tasting and choosing a style that best fits your tastes. 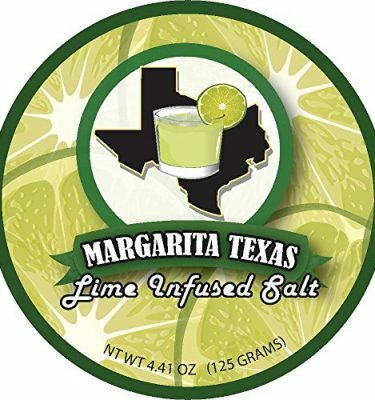 Many margarita recipes and food pairings are presented throughout the book. ¡Tequila! 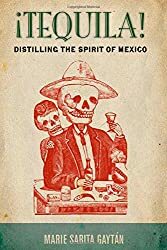 : Distilling the Spirit of Mexico -Written by Marie Gayton – This book looks back to how tequila became Mexico’s national drink. 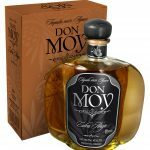 It traces the history from Mexico’s colonial era and it’s rise to present day. 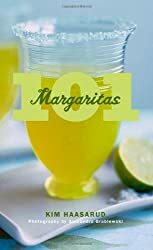 101 Margaritas -Written by Kim Haasarud and Alexandra Grablewski. This book is exactly what the title says, 101 margaritas. 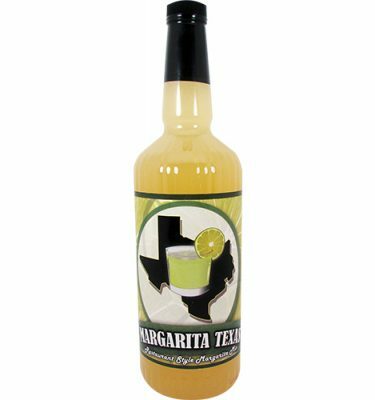 The authors have a long history with creating signature drinks and bar concepts and provide everything from a strawberry margarita to an exotic passionfruit margarita. The beginning of the book also touches on ingredients and the history of the drink. 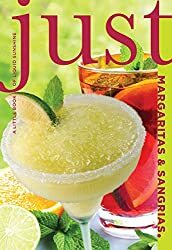 Just Margaritas and Sangrias: A Little Book Of Liquid Sunshine – Written by Cheryl Charming – The authors bio reads that she is known as the “Martha Stewart” of modern cocktail culture and has written 9 books. 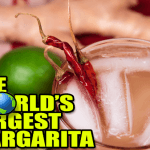 She describes how to choose the best tequila for a margarita and using them in a drink. 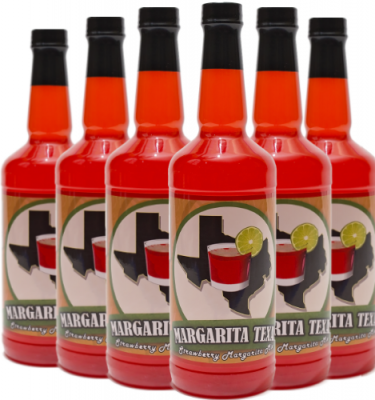 Some recipes include the classic margarita, millionaire margarita and blue coconut. 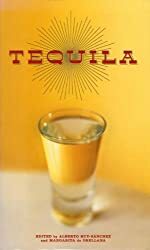 Tequila – Written by Alberto Ruy Sanchez and Margarita de Orellana – “Tequila” guides your through the different styles of tequila, production, history and its roile in Mexican film and poetry. The book ends with an illustrated gallery of tequila with descriptions.